You're Gonna Love It Tuesday: My First One!! Squeeee!! Welcome to my first ever You're Gonna Love it Tuesday link-up! I made the big announcement last week that I was joining with Kathe from Kathe With An E for her Tuesday party, and this if the first one. If you already subscribe to my WEEKLY email, nothing will change. The party will show up as one extra post in the weekly email on Monday mornings, so you have to do nothing. Time for Last Week's Features!! 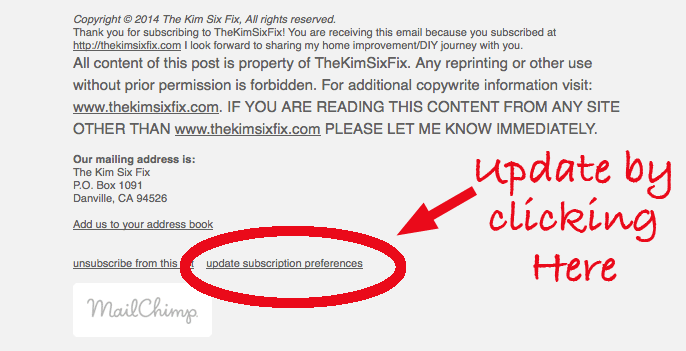 Follow The Kim Six Fix's board "You're Going to Love it!" Party Features on Pinterest. And of course, Kathe has a Pinterest board and Facebook page full of features as well! We ask that you please DO NOT link up giveaways, Etsy shops or anything for sale. 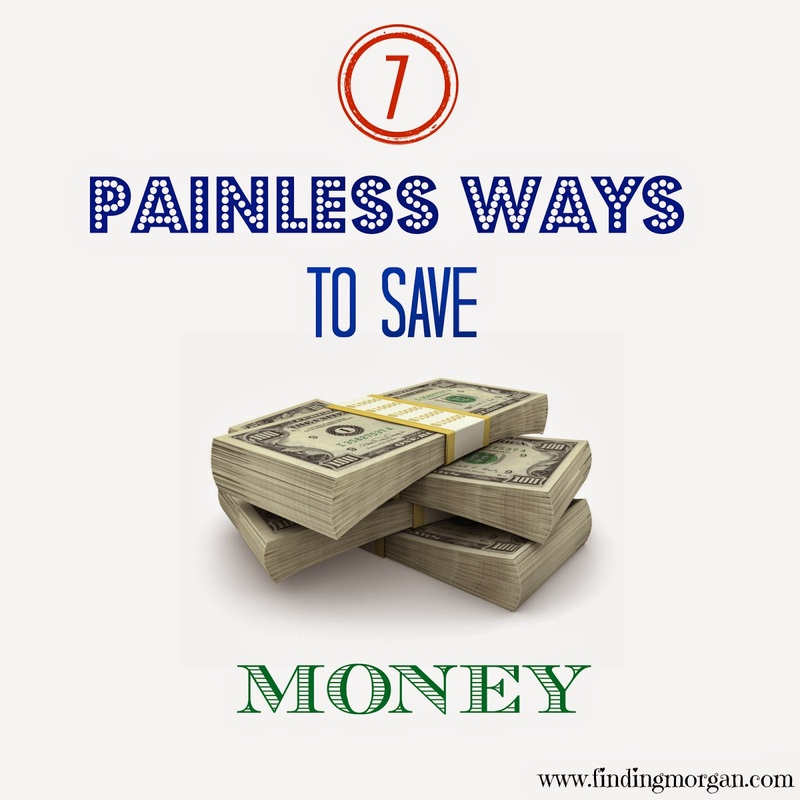 Save those for the first Tuesday of each month when, Anything Goes! We will reserve the option of deleting any post that we do not feel fits the theme of our blogs. And now let’s see what you’ve got this week! 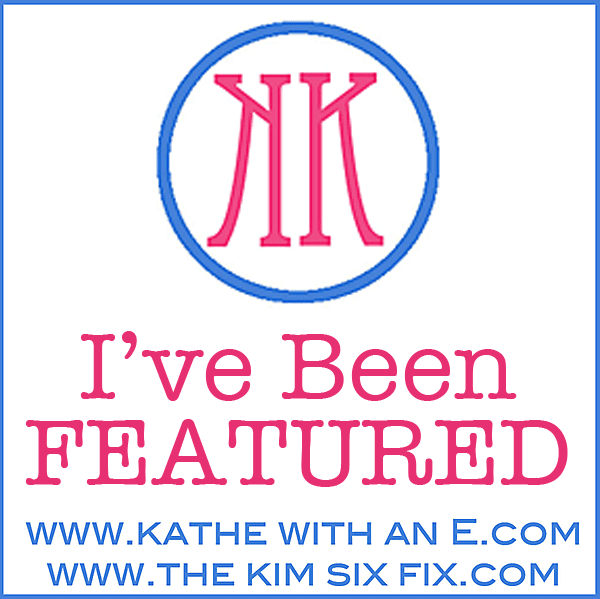 *By linking up your post, you are giving The Kim Six Fix and/or Kathe With An E permission to use your pictures as a feature on this blog and other social media outlets.